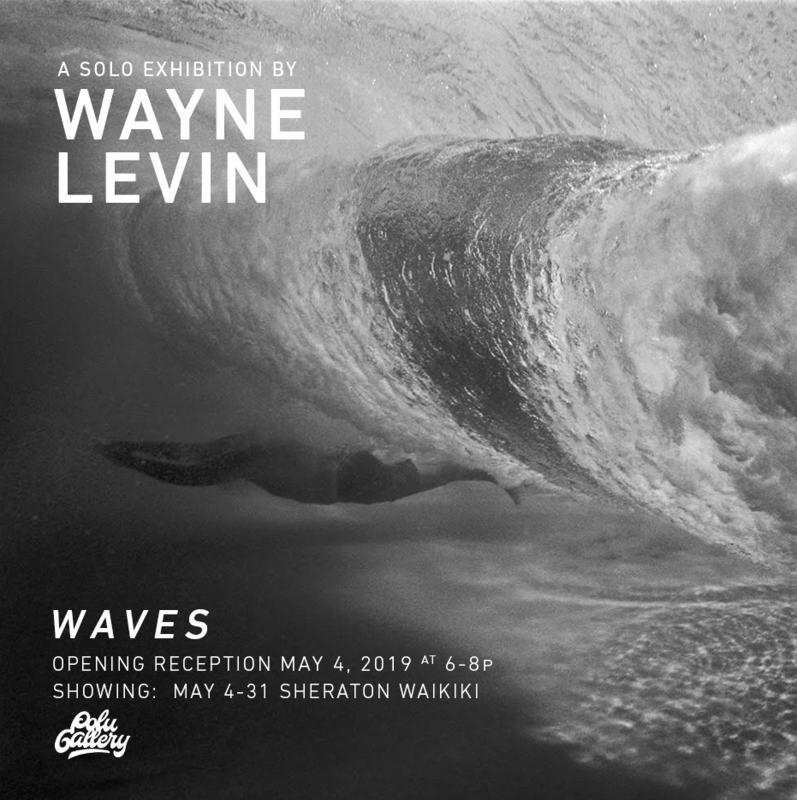 Wayne graduated with a BFA in photography from the San Francisco Art Institute in 1979, and the following year attended Pratt Institute in Brooklyn New York. He studied with Arthur Freed, and Phil Perkis and received an MFA in 1982. 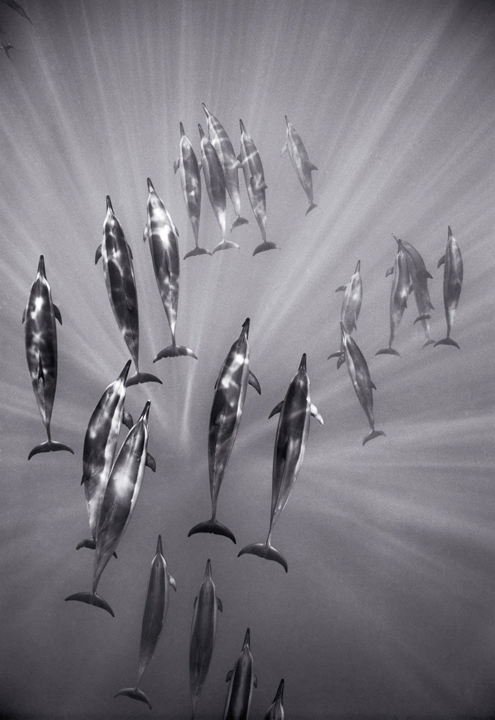 He moved back to Hawaii in 1983 to teach photography at the University of Hawaii, and purchased a Nikonos IV underwater camera as a graduation gift to himself. 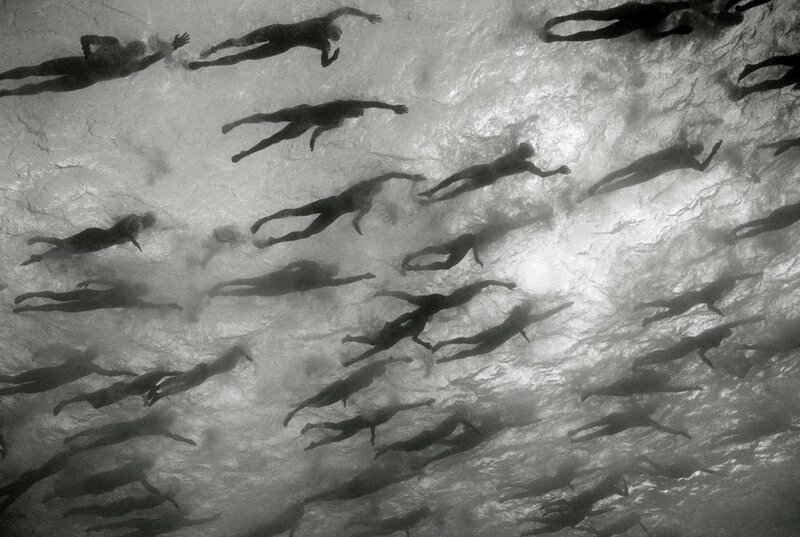 Wayne began an underwater photographic study of surfers, receiving a National Endowment for the Arts Photographers’ Fellowship for this work in 1984. Later that year he was invited to go to the Leprosy Settlement at Kalaupapa on Molokai to photograph. He documented the settlement between 1984 and 1987 using black and white film and a 4×5 view camera. This work culminated in the book, Kalaupapa: A Portrait co-published by the Arizona Memorial Museum Foundation and the Bishop Museum in 1989.